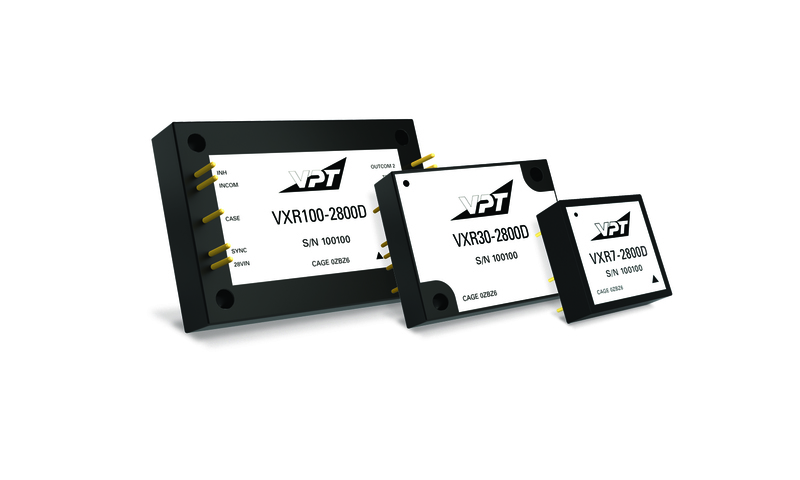 Hi-Rel COTS DC-DC Converters | VPT, Inc.
VPT’s high-reliability COTS DC-DC converters are designed to meet the requirements of commercial avionics and military applications, including unmanned systems. 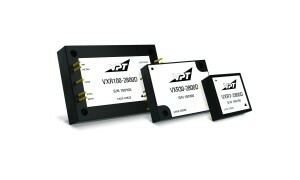 All of VPT’s product designs are based on decades of proven heritage, and deliver high-reliability at a reasonable cost. COTS products from VPT are available immediately from stock. *Features vary by product line. Please see the datasheets for detailed information. Fully encapsulated epoxy packaging for rugged duty. -55 °C to +105 °C. Metal or encapsulated packaging for extreme temperatures in non-flight critical applications. -55 °C to +100 °C. Metal package with full internal potting for rugged duty. -55 °C to +100 °C. DV200-270 is 270Vin nominal. Metal packaging for -40 °C to +100 °C in non-flight critical applications.